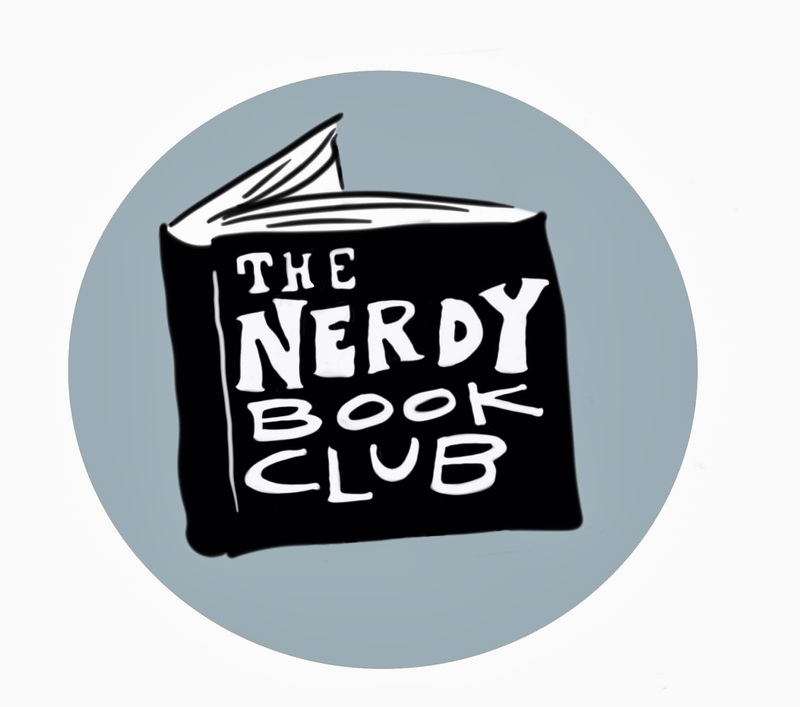 I hope you've joined Alyson Beecher and me on Thursdays to learn more about books you can use with your readers who are gaining independence with their reading. 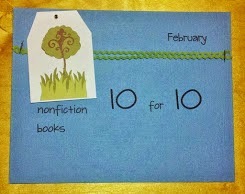 Today I'm going to feature some nonfiction books you can use with your students. 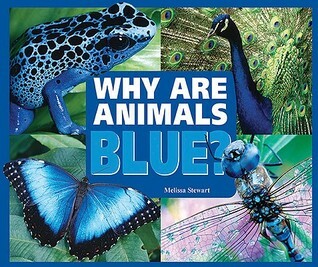 Each book features animals that have a particular color someone on its body. Some of the animals are completely that color, others have that color someone on its body. For example in the "blue" book, Stewart features the Blue-Tongue Skink, which only has a blue tongue! Each animal has a particular reason for having that color - maybe it's to attract a mate, maybe it's for protection, maybe it's an identifier for other animals. Each page features an animal and gives a brief description of how that color helps the animal. The backmatter includes an index, additional sources and maps. I love when we have multiple books readers can use to gain information about a subject. 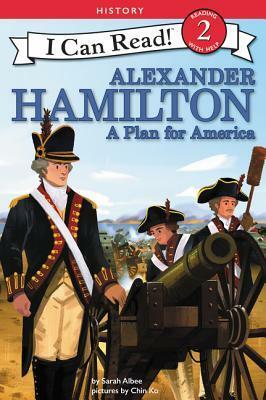 Now, we have two new texts about a man that has recently gained more notoriety (thanks Lin-Manuel) - Alexander Hamilton. 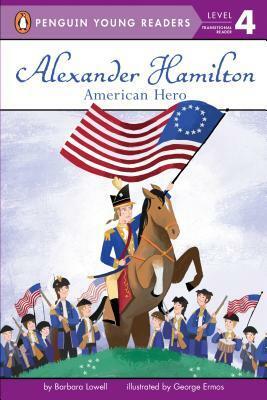 Both HarperCollins and Penguin Young Readers have published new books about this Founding Father. 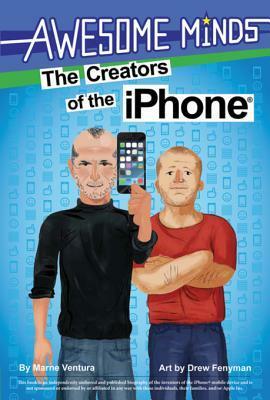 Both have information that the other doesn't have so readers can add to their knowledge by reading both texts. However, a word of caution. The Penguin Young Readers book is labeled with a "Level 4" and the HarperCollins one says "2". This can be misleading since both books are meant for readers who are starting their independence with reading. 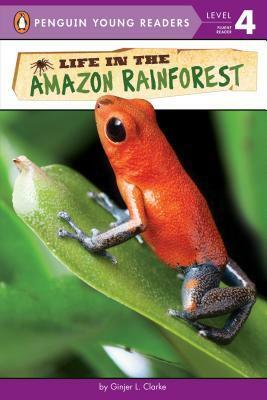 A book that is not for the faint of heart - this book goes over the different layers of the rainforest and the animals that live there. Definitely covering the circle of life, we see predators and prey and how these animals survive. 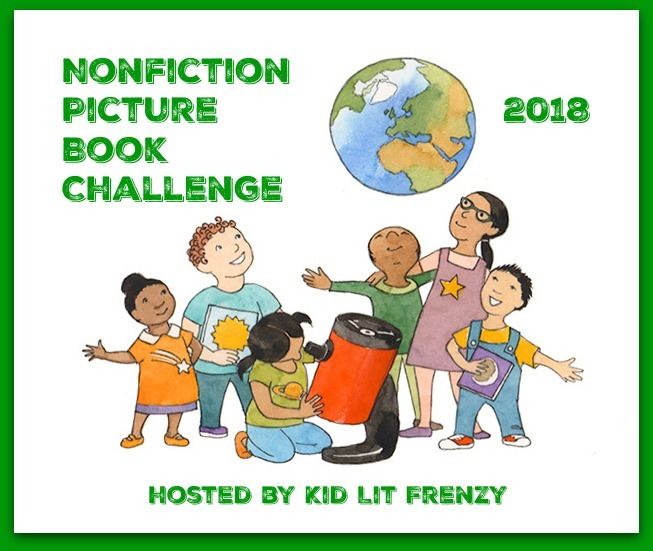 The different habitats are covered in chapters, which makes this a great book to give to readers who are ready for a longer informational text. 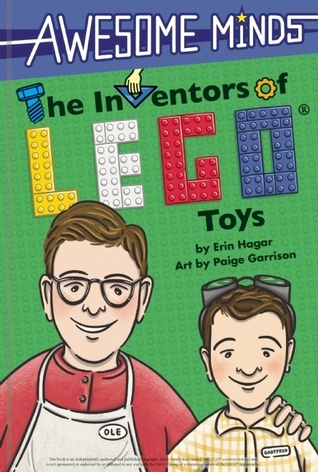 The two books in this series feature people who have invented some of the most widely used items and most noted by kids today! The books are longer - chapters featuring more print on the page than the other books featured. However there are illustrations on every page to help support readers. Lots of nonfiction text features give additional information. 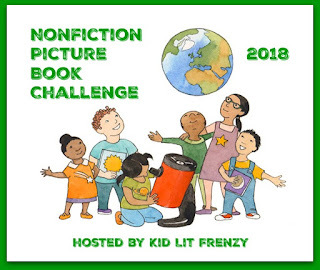 Hope you have found a few new nonfiction picture books for your independent readers!